Holiday Inn Middlesbrough officially opened in the North Yorkshire town, marking the completion of a regeneration project in the city. The hotel is located in the Cook and Endeavour House on Albert Road, which had been previously vacant until the project began last year, following a Â£12.4m development carried out by Ashall Projects, and assisted by Middlesbrough Council. The hotel comprises of 138 bedroom and is operated by Redefine BDL Hotels, which currently manages 69 properties across the UK. Redefine said that 20 jobs have been created at the hotel, including roles in front of house, housekeeping, waiting and maintenance, as a result of a recruitment fair held in partnership with the townâ€™s council. 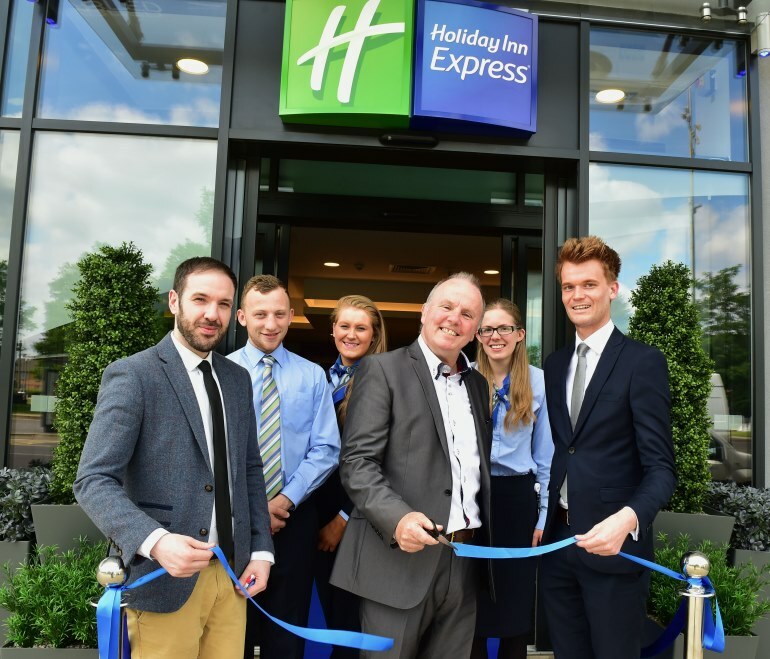 Ross Morrow, chief development officer at Redefine, said: â€œItâ€™s wonderful to see this fantastic regeneration project come to fruition and for the first guests to walk through the doors at Holiday Inn Express Middlesbrough.